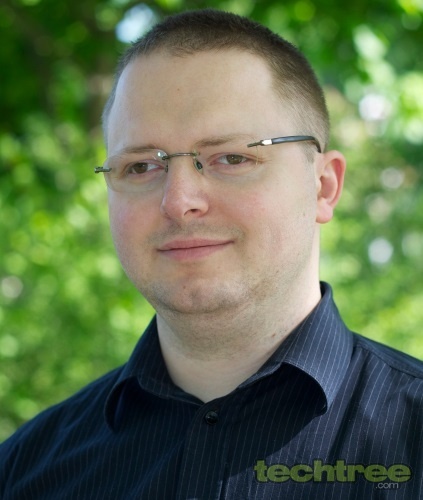 Sebastian Baberowski speaks to Techtree about the latest innovations and their stance in the Browser war. Opera Next was recently released with radical changes that were loved by some and hated by others. The design looks better and cleaner, and there is a new rendering engine under the bonnet. But the email client is no longer a part of the package, and it has instead been made available as a separate download. We got a chance to interact with Opera's Product Management Director, Sebastian Baberowski, who talked about why the new browser is better, and what is Opera's next gameplan. Why the switch from Presto to Webkit and then to Blink? When we started out in 1995, there were no other real options than building everything yourself from scratch. Now, there are off-the-shelf components to use and improve, which make it easier for us to focus on the functionality that is most valuable for our users. We have championed and pushed standards on the web from day one. Chromium is a result of the improved standards on the web. Now, we feel that Chromium is on par with what we expect from a rendering engine for browsers. By switching over to Chromium, we can double up on our efforts to create the best user experience on the web. In off-road mode, is the user's location information retained when the results come back to him/her through the Opera server? The only information we might have is rough location based on IP-geo location, where the most accurate result in most of the cases is just a name of the city. We don't need this data to provide our service, so we don't use it or store it. IP addresses may stay in our log files according to the local law and our policy. How is the content displayed by Discover aggregated? The Discover feature is a curated list of top websites available for your selected country. To secure the best quality content, Opera maintains and constantly updates the list of websites highlighted in this feature to suit our users' tastes, and make sure they get the most interesting news from different categories, such as Art, Food, and Sport. Has the Bookmarks feature been done away with for good in the new Opera in favour of Speed Dial and Stash? We believe that Speed Dial and Stash serve better than classic bookmarks. So in the first release we have decided to not have bookmarks at all. We think that this serves needs of 90% of our users. For the remaining 10%, we are going to reintroduce some sort of bookmarks soon. Opera 15 seems to be a step backward rather than forward because several distinctive features were removed such as bookmarks and the M2 email client. What do you have to say to that? You cannot compare software just from the perspective of number of features. If you do that then you can call almost every change as a step back. 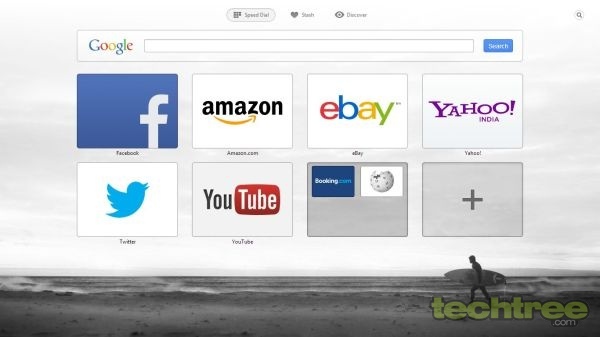 Opera 15 has enhanced Speed Dial, Stash, and Discover, which are distinguishing features on the new Opera browser. Bookmarks will come back very soon. We are also going to bring back some other small enhancement which are highly anticipated by our users. At the same time, Opera 15 is much faster and stable compared to Opera 12.x; also lot more pages are compatible with the new browser. From this perspective I think that Opera 15 is a big leap forward. Is there any way to install additional themes for the new Opera in addition to the five that come along? Can themes for older Opera be used with the new browser? We are working on this now, and you can except to preview this functionality very soon in our Developer and Next streams. Where does Opera stand in the current browser war? 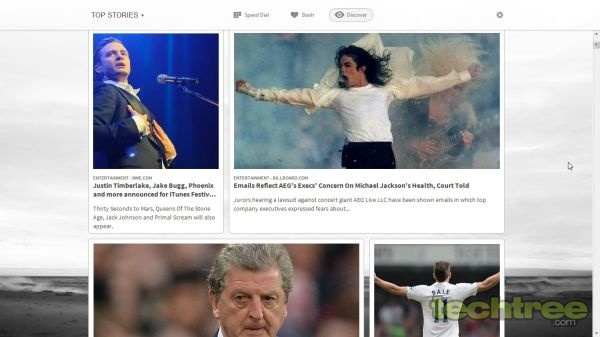 What is Opera's game plan to stay relevant against so many big players? I would not call it browser war. It is of course true that competition on the browser market is quite tough, however, for the last 18 years Opera has proven that we are very good at it. We know that we cannot address everyone; we are mainly focusing on users who appreciate choice and can download and use Opera consciously. We also want to provide the best Internet experience for our users, and we can promise you that Opera will stay the most innovative browser in the market.